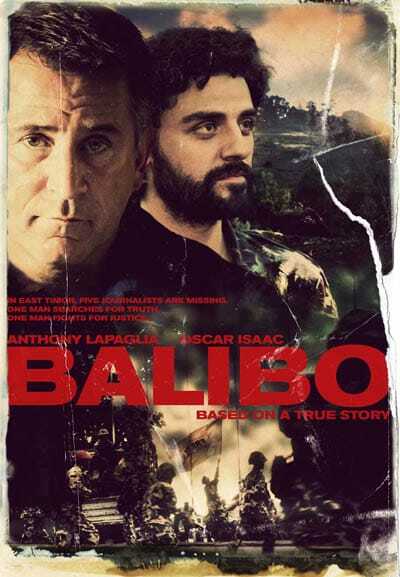 Balibo tells the story of journalists sent to East Timor to report on Indonesia’s invasion of East Timor in 1975. BALIBO was described by The Age in its five star review as “Compelling, provocative and unashamedly political… an extraordinary film”. The evening is a unique opportunity to support the establishment of a dental clinic in Balibo. Robert Connolly and Palace Cinema generously contributed a portion of the ticket price from the screening on October 16, 2015 to the Balibo Dental Clinic. Balibo House Trust thanks them for this donation.